The growing field of integrative medicine has created a new area of research called Drug-Induced Nutrient Depletion, or Drug/Nutrient Depletion, and the science is showing that YES, many common medications can reduce absorption, increase excretion and change how the body and brain uses (aka. metabolizes) important vitamins and minerals required for optimum health. This can become problematic over time, especially as more health conditions and diseases are now being linked to deficiencies of key nutrients. To get you informed and up to speed real quick, here’s a short list of our top 10 A – Z categories of medications that deplete nutrients. 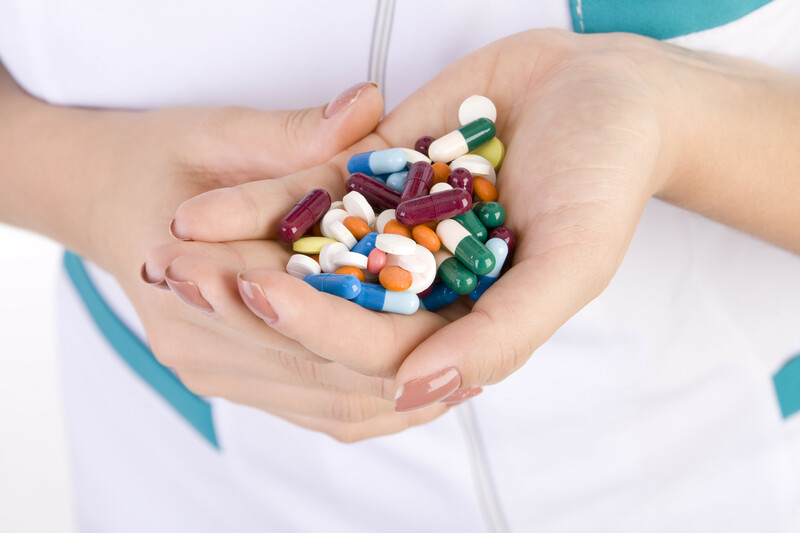 We recommend you supplement your diet, whether through a good-quality supplement and/or whole foods, if you are taking these medications—especially if you’re on them long term. 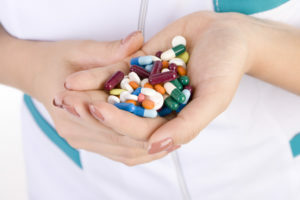 Please do your research on medications such as anti-histamines, anti-convulsants, bronchodilators, anti-cancer drugs, laxatives, sleep aids and thyroid medications as they are also shown to deplete important vitamins and minerals. Our coming subscription-based service will take your medications into consideration, and we will give you the proper food and supplement recommendations plus so much more to prevent nutrient depletions. Register now!